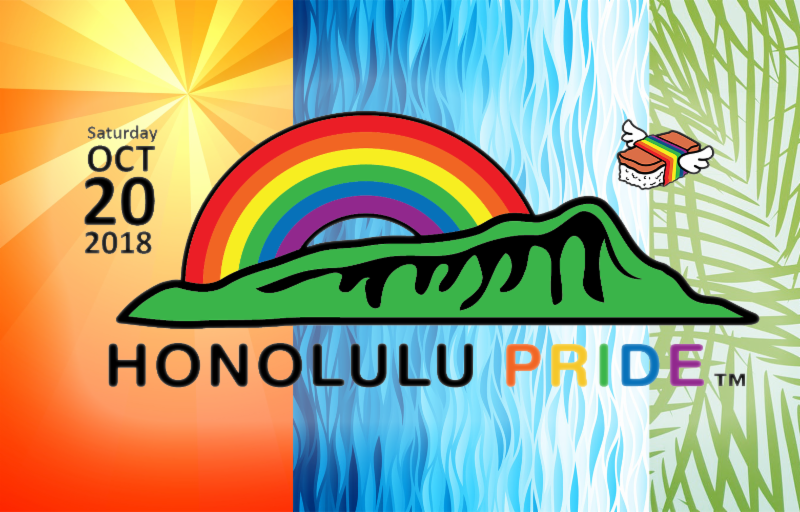 The annual Honolulu Pride™ Parade + Festival will commence on the third Saturday of October, and you don’t want to miss it! 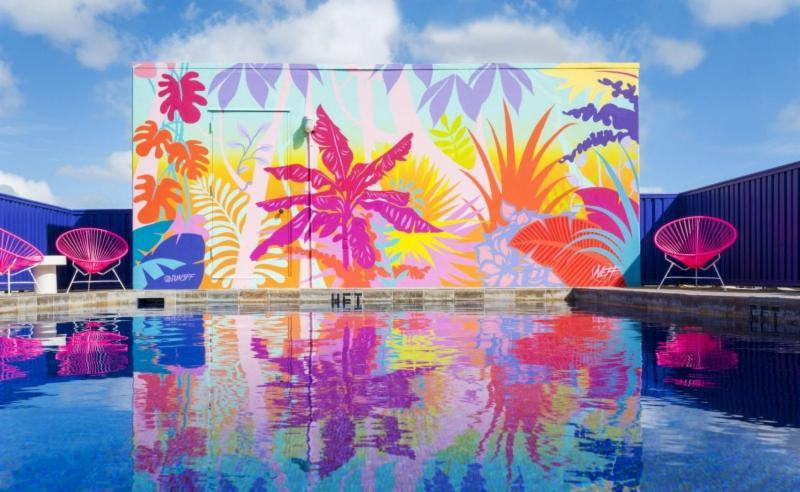 Held in honor of Hawaii’s LGBTQ+ community and their allies, this two-week extravaganza is witnessed by over 30,000 spectators and participants with over 25 events. And it gets BIGGER and more festive every year! 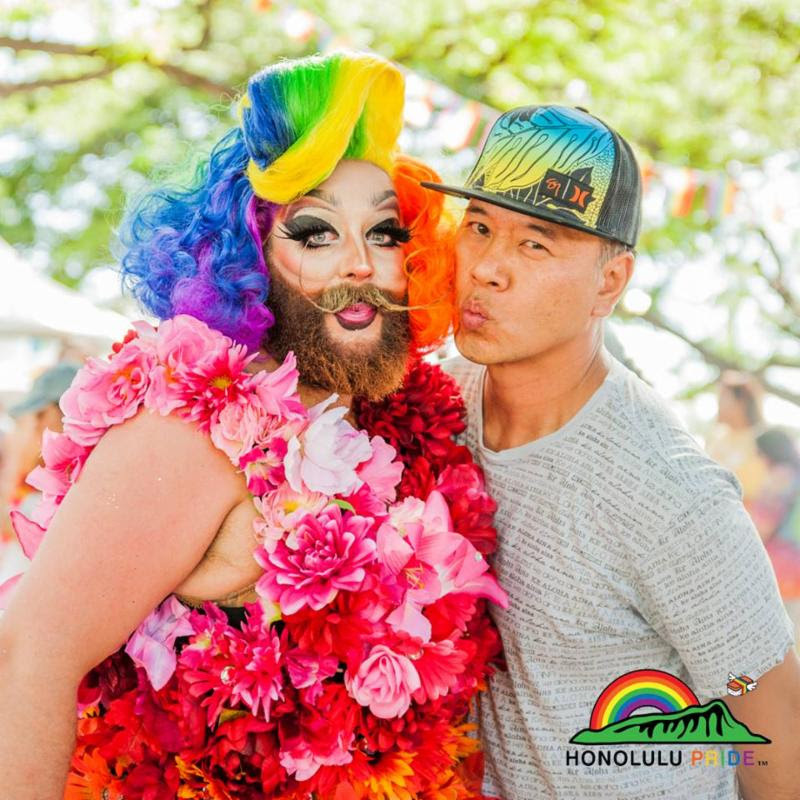 So, ‘Get OUT THERE!’ and celebrate Hawaii’s largest LGBT event and enjoy fabulous live music, talented drag /burlesque performers, amazing DJs, delicious cuisine, guest speakers, community booths, and MORE! Check out the full details below! 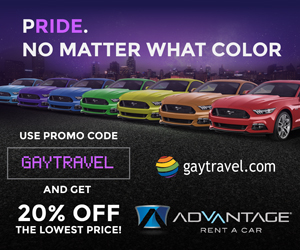 In honor of our special partnership, Advantage Rent A Car—GayTravel.com’s first Let’s get OUT there! 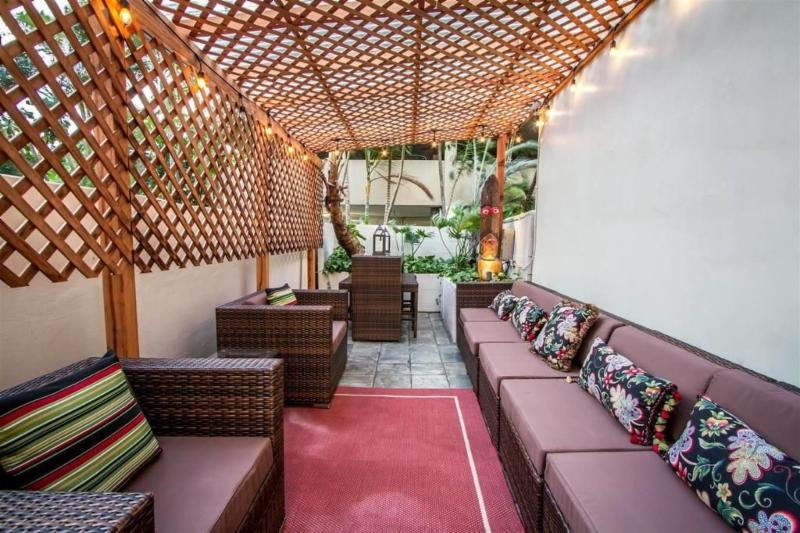 partner—is offering 20% off ALL rentals to our fabulous LGBT friends! So, if you find yourself in need of a way to get around once in Hawaii, take “Advantage” of this sweet deal and experience some major savings! Thanks, Advantage Rent A Car! Experience the splendor of this charming boutique hotel! 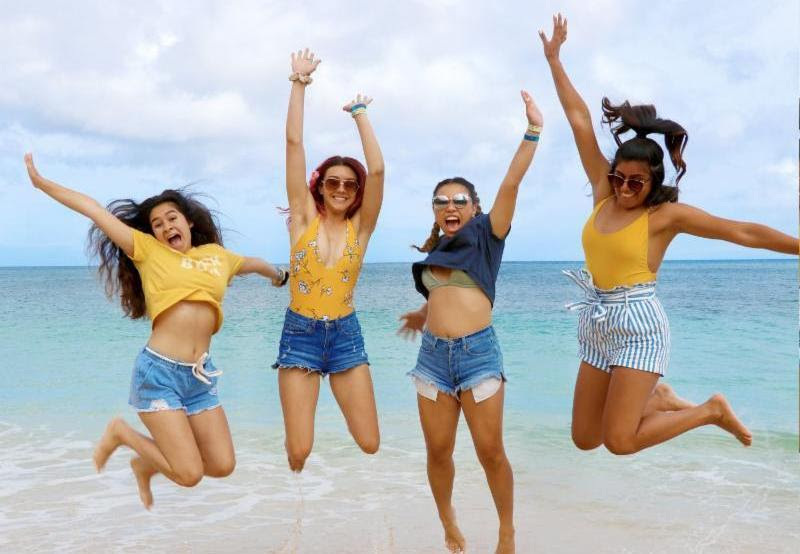 Located on Waikiki’s Upper West Side, where you will discover an abundance of gourmet restaurants and out-of-this-world shopping, this beach-side paradise is just a quick stroll to the sandy shores of Oahu and the most gorgeous sunset views. 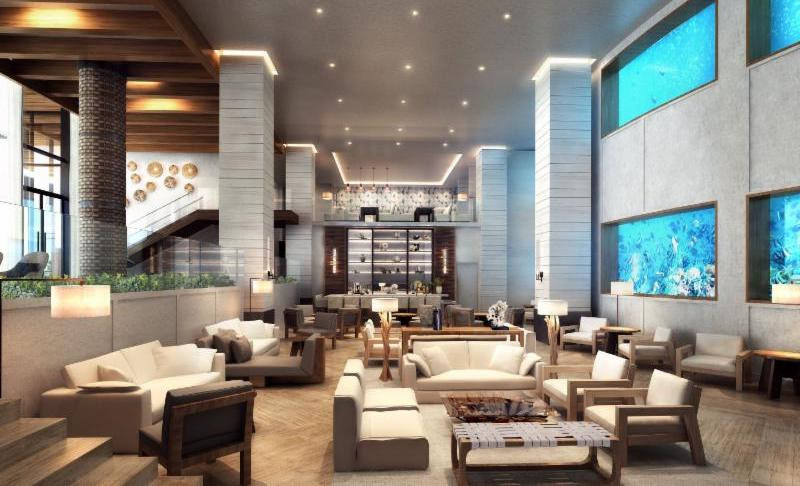 Indulge your senses and awaken your inner adventurer at this spectacular LGBT-friendly hotel, where you will relish the divine relaxation of one-of-a-kind spa treatments and perhaps even take a surfing lesson or two! Reward yourself with a Hawaiian experience as unique as you are, and book your stay today! Wander Waikiki like never before on your very own two-wheel wonder! Explore fantastic destinations like Magic Island Beach Park, Diamond Head and Kapiolani Park, and of course Waikiki! 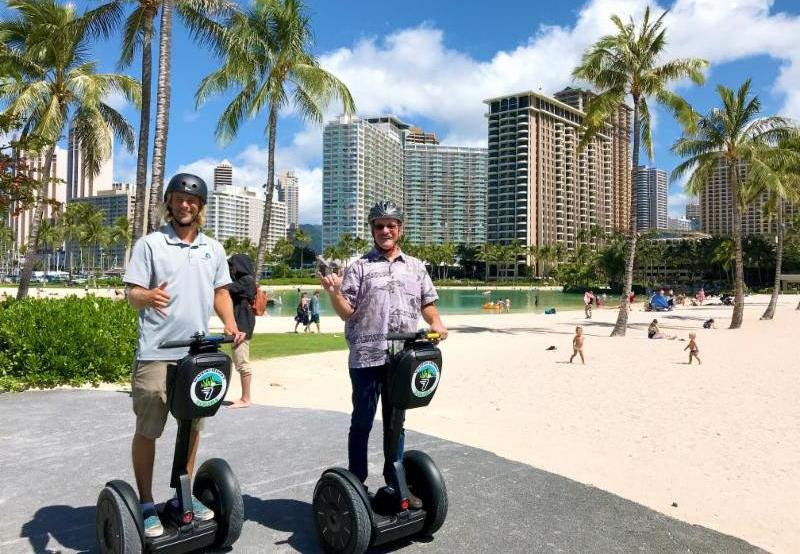 Truly, the Waikiki Segway is the ultimate in-town adventure. And now—as if it could get any better—save 20% off ALL exciting Segway experiences! 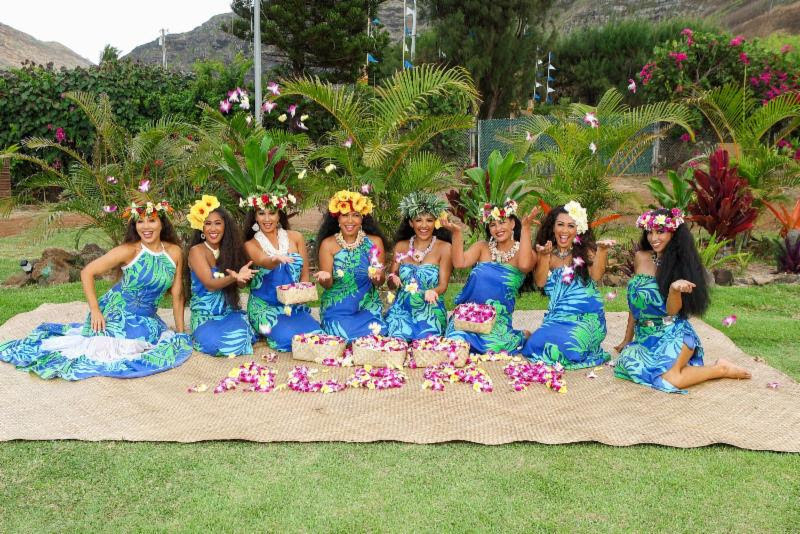 All are welcome to the Diamond Head Lūʻau where they focus on interactive, cultural activities like hula lessons, lei making, weaving, ukulele lessons, tattoo, and more! 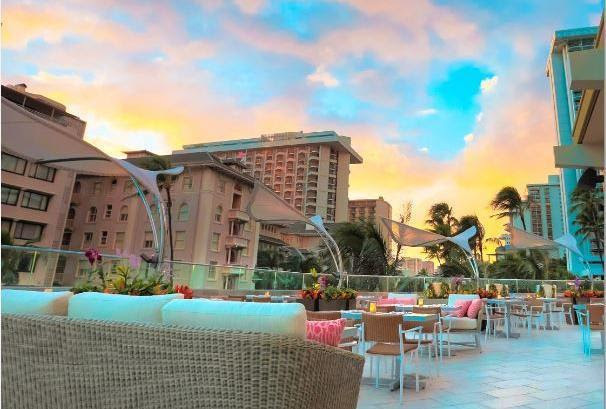 Conveniently located at the historic Waikiki Aquarium, Diamond Head Lūʻau is just a short walk from most major destinations and hotels on the Waikiki strip. As an added bonus, every ticket includes exclusive access to the aquarium during lūʻau hours!